For every life taken in a school shooting it is one life too many. One very large component in this crisis is the disconnect in prioritizing mental health services on a state and national level. Change must happen for lives to be saved. 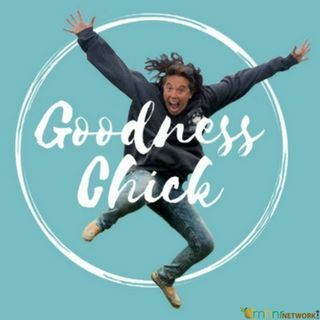 You can now receive 15% off on your order of CBD Pure just type in 15percent when you visit Goodness Chick's ... See More Storefront at www.goodnesschick.com.